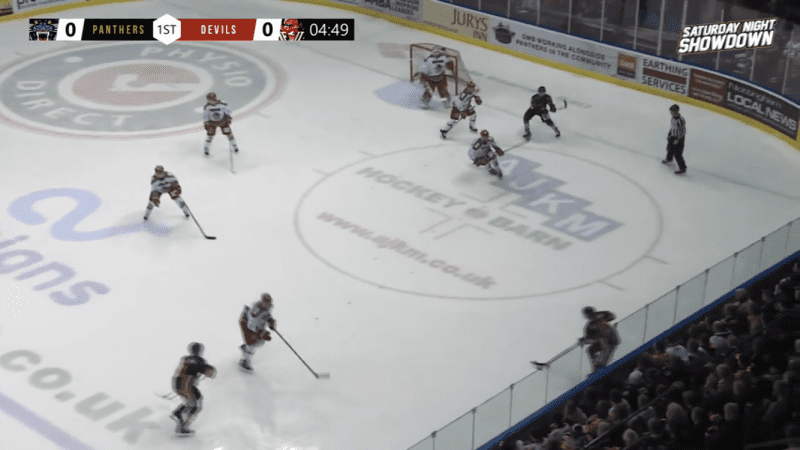 Nottingham Panthers’ decision to show their game with Cardiff Devils live on YouTube was one greeted with great positivity and even surprise on Saturday. They’re a club that have resisted the pull of showing their games online, apart from sellout games against Sheffield Steelers and in the Champions Hockey League. So their decision to show their game live and for free was one that gave hockey fans unable to attend a game something to watch. 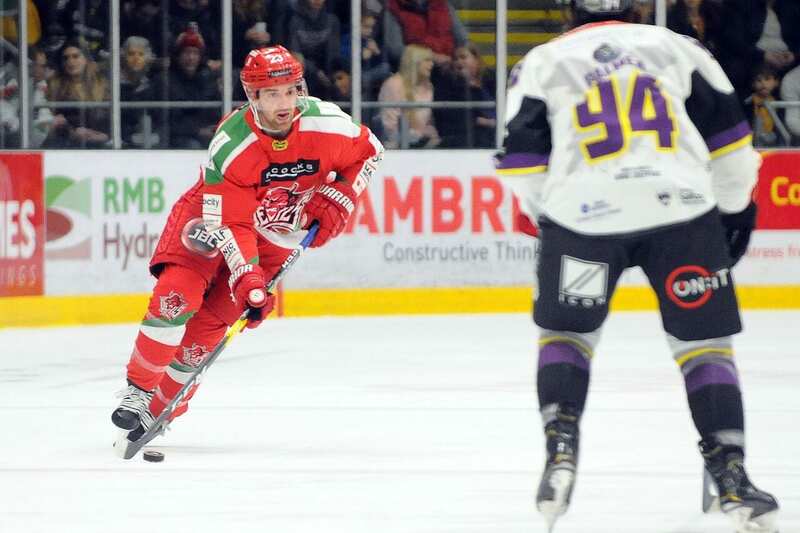 It’s another big step as the fight to gain more exposure for the Elite League continues and you have to wonder if other clubs may consider a similar move. Panthers, along with Glasgow Clan and Guildford Flames are the three teams that don’t do this and often come in for criticism from fans, accused of being behind the times and other such accusations. In the case of Panthers and Clan, they have the same ownership and prefer to use the model of having ‘bums on seats’ in their arenas first, which is a perfectly understandable point of view. After all, attendances are their bread and butter. Flames also have that same reason, citing even losing 100 as a figure because of a webcast would be a significant drop. There are also logistical issues surrounding broadband in the Spectrum that prevents them from even looking to get one going. But as someone who commentates on the Clan games, I know I would love to see the games broadcast online and having provided live audio, it’s not the same, but it’s better than nothing for fans who can’t attend. But this change in direction from Panthers may lead to an alteration in attitude in how the league is presented to an audience yet to be discovered. FreeSports, with their excellent live coverage and highlights, are doing their bit to help open the sport out to the wider sporting community, along with the other leagues and tournaments they showcase. So, given how we’ve seen certain other minority sports given a platform in sports broadcasting, aside from FreeSports, what would be wrong with the league working with the clubs to provide a game every other week, aside from the live television game, on a free-to-air platform such as YouTube? We’re in an age where television plays a huge part in sport and how we view, so for the Elite League to explore the possibility of creating something for themselves in partnership with FreeSports perhaps would be a significant move forward, using YouTube as a way of doing so. 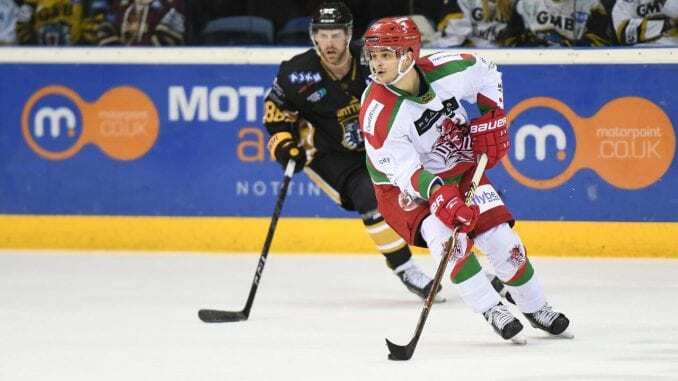 Early indications from Nottingham Panthers about their live game on Saturday was very positive although viewership figures were yet to be confirmed at the time of writing and it’s unclear whether this is something they’ll do more of going forward. One would hope they will if the figures they get are really good. But the issue of moving televised coverage forward is asking teams to take a financial hit if they were to stream one game live. I’m not privy to the sort of figures teams take in for a webcast, but there would be a slight hit on them. Asking them to do that may be a stumbling block, but you stand to possibly reap the benefits if further sponsorship comes on board through the club or the league. Moving to something like an NHL Network with season long subscription and the pick of any game on any night is a stretch, but much further down the line, could be the end game. There’s an opportunity there to take things forward in terms of webcasts and if the Panthers ‘experiment’, if we can call it that, proves to be an amazing success, then it’s surely worth exploring further. They won’t say it publicly and I, for one, still don’t think it will happen, but there must be a real worry that Sheffield Steelers could miss out on the play-offs altogether. Even just typing that sentence seems utterly ridiculous when you consider how tight the standings are from fourth to tenth and the quality they have in their team. But let’s look at the facts for a second. 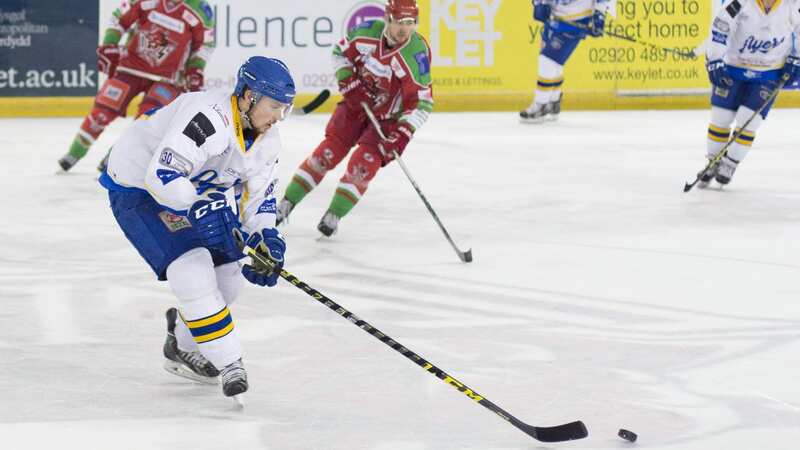 Their only wins in their last ten have been against bottom of the table Milton Keynes Lightning, who are effectively out of the race bar the shouting. On Saturday, they suffered their heaviest ever home defeat to Glasgow Clan then squandered a 4-2 lead in Manchester, to lose 5-4 in overtime. Coach Tom Barrasso has got some work to do and while many fans are remaining positive in very trying times, as things stand, it’s a real possibility. But, as they peer in from the outside as inconsistency – and injuries – continue, if it hasn’t already, there must come a point when that fear grows to the point of possible reality. 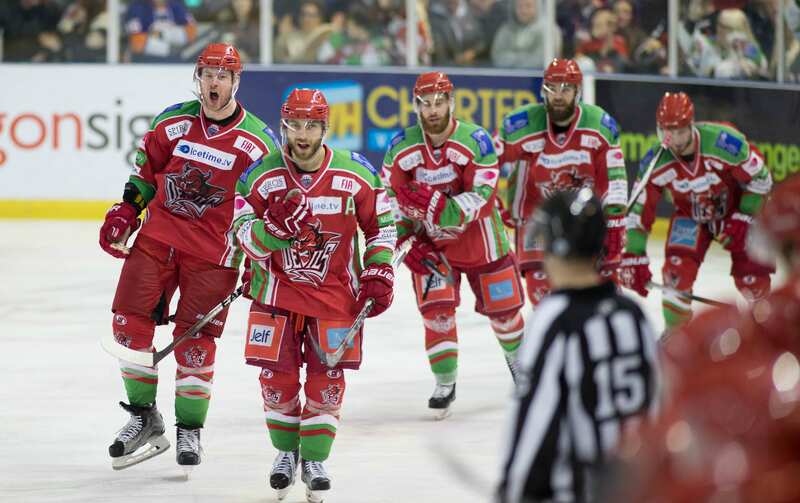 We’ve seen Cardiff and Braehead, as they were, miss out for the first time in their Elite League lives in recent years. Plus, Coventry won it in 2015, lost in the 2016 final and didn’t make the top eight in 2017. Steelers won it in 2017, lost in the 2018 final and are on the wrong side of the line in 2019. No-one is immune from this disappointing end to a campaign, but for it to happen to Steelers would be among one of the biggest shocks in the sport’s history in this country. 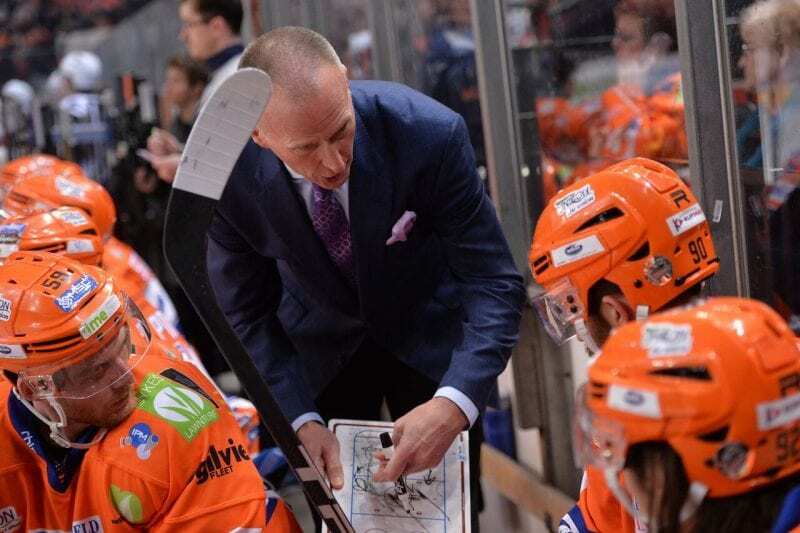 The thought of Steelers not being in the top eight is unthinkable at this stage, but unless they can start to find something that resembles good form, they could end up on the wrong end of the battle when it comes down to the final push. Just as a final footnote, we want to wish Evan Mosey all the best in his recovery after that shocking hit from Jaynen Rissling in Saturday’s game between Nottingham Panthers and Cardiff Devils. It’s not something you want to see and we’re not going to get drawn into whether it was a clean hit or not, but the bottom line is, the player suffered a serious injury. All eyes are on DOPS now for an official verdict, but let’s hope we see Mosey in action sooner rather than later.